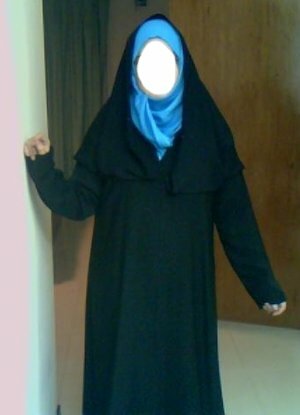 Can a woman wear semi-fitted clothes amongst her female counterparts or is there any Islamic ruling on this issue? What is the Awrah of a woman before other Muslim women? All perfect praise be to Allah, The Lord of the Worlds. I testify that there is none worthy of worship except Allah, and that Muhammad sallallaahu `alayhi wa sallam is His slave and Messenger. A woman's 'Awrah (parts of the body that should be covered in Islam) in front of other women is to cover what is between the navel and knee. Therefore, a woman must cover her 'Awrah with a dress that is niether transparent and exposes her skin nor tight and forms the size and shape of her body. In other words, wearing tight trousers would form her bodily parts and thus wearing them is prohibited.